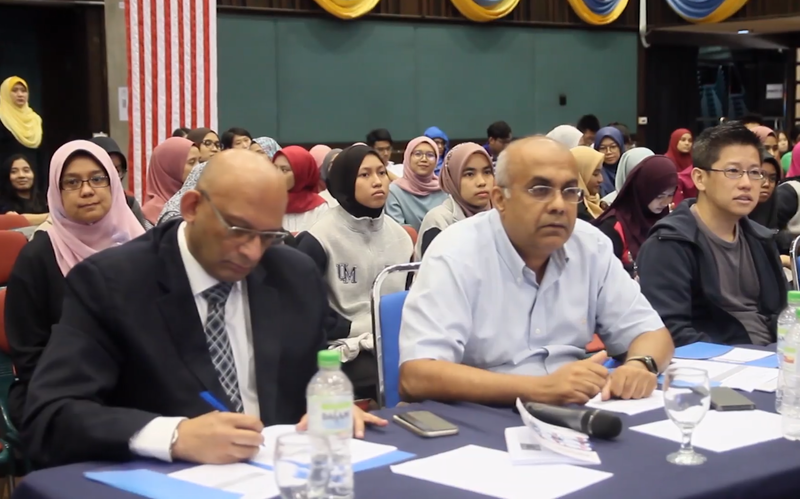 The Faculty of Medicine, University of Malaya (UM) in association with the Faculty of Engineering, Faculty of Business and Accountancy and Faculty of Arts and Social Sciences hosted the Innovation Forum Kuala Lumpur (IFKL) 2018 from 21 to 22 September 2018. 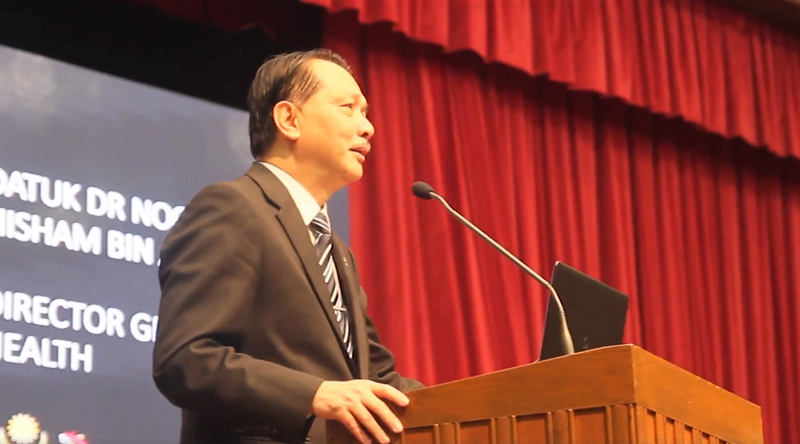 The two-day forum highlighted topics on innovation and technology in the health care industry aligned with its theme “Entrepreneurship in Health Care” whilst discussing on the future and evolution of today’s technologies. With venues scattered around the world, this year’s event was the first of its kind held in Malaysia. 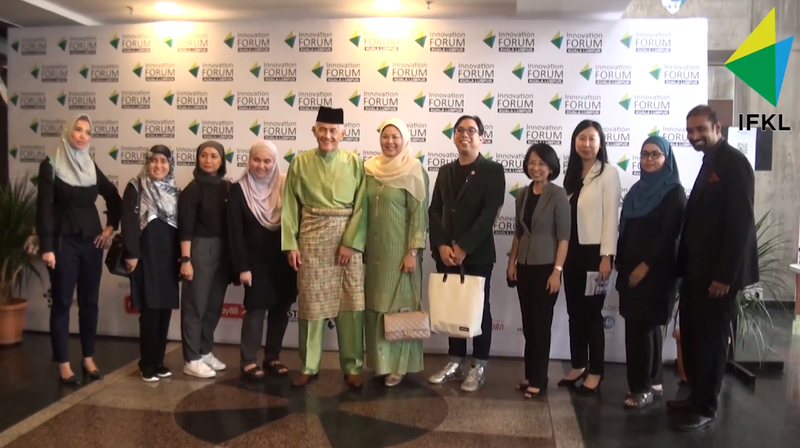 The forum was officiated by Datuk Dr. Noor Hisham Abdullah (Director-General of Health Malaysia) and among prominent figures who also shared their insights during the event were Mr. Azran Osman Rani (Co-founder Naluri Hidup Sdn Bhd, ex-AirAsia X and iflix CEO), Dato’ Professor Dr. Asma Ismail (President of Academy Science Malaysia, and Vice Chancellor, Universiti Sains Malaysia), Mr. Ahmad Rizan Ibrahim (CEO MIMOS Berhad), and Madam Low Ngai Yuen (CEO Global Entrepreneurship Movement Association). IFKL2018 aimed to provide a common platform to bring together key stakeholders in Malaysia required for a successful translation of medical technology from bench to bedside. The forum as a global network exists to facilitate this multidisciplinary structure in the health care domain by fostering synergy between academia, industry and the public sector. 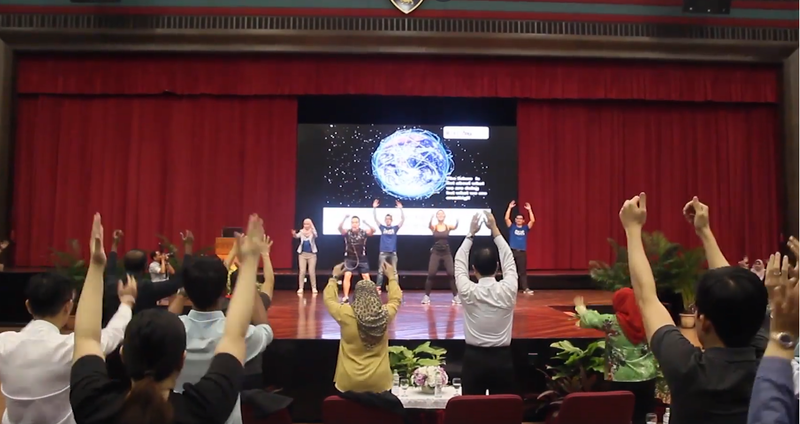 Some of the highlights of this years IFKL held at UM can be viewed in the link here.